A congressional measure that has interest in Montana, as well as many other western states, has cleared a hurdle in the process of becoming a bill, Thursday in the U.S Senate. Savanna’s Act secured all unanimous votes, keeping the bill alive and headed for approval in the U.S House of Representatives before heading to the president’s desk. Introduced by Senator Heidi Heitkamp of North Dakota, the measure has secured bipartisan support from Montana’s delegation. The bill is named for Savanna LaFontaine-Greywind, who was abducted and killed in Fargo, North Dakota. 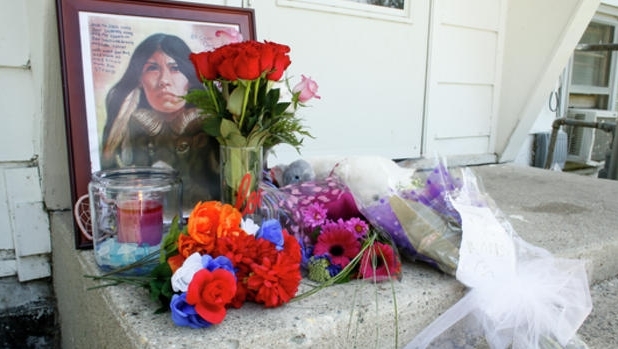 Daines believes missing and murdered Native women is a significant problem in Montana and subsequently has introduced four different legislative actions to combat crimes toward Native Americans, according to information provided by Daine’s staff. Meanwhile, Montana’s Democrat Senator Jon Tester, a co-sponsor of Savanna’s Act, said everyone in Congress must work together to end this epidemic. “Savanna’s Act would ensure we all have access to the most comprehensive data regarding these crimes and make sure law enforcement agencies are on the same page as they investigate this unacceptable epidemic,” said Tester. Prior to a solid vote in the Senate, Tester said the Savanna’s Act cleared the Senate Indian Affairs Committee unanimously just a few weeks ago. provide tribes and law enforcement agencies with training and technical assistance relating to the development and implementation of the law enforcement and justice protocols. According to findings in the bill language, Indian women are murdered at more than 10 times the national average, on some reservations. More than 4-in-5 American Indian women have experienced violence in their lifetime, according to the National Institute of Justice. 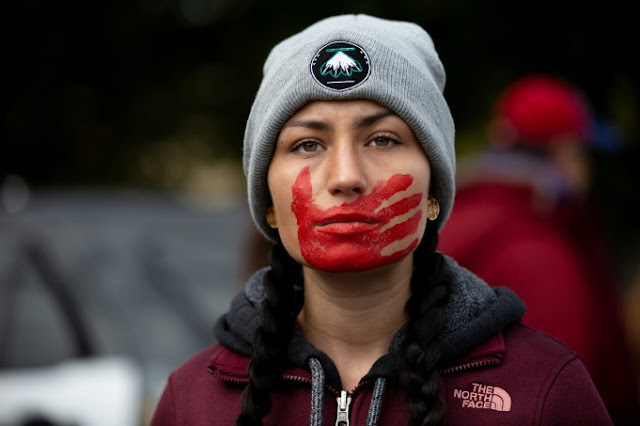 According to the US Centers for Disease Control and Prevention, homicide is the third leading cause of death among American Indian and Alaska Native women between 10 and 24 years of age and the fifth leading cause of death for American Indian and Alaska Native women between 25 and 34 years of age. 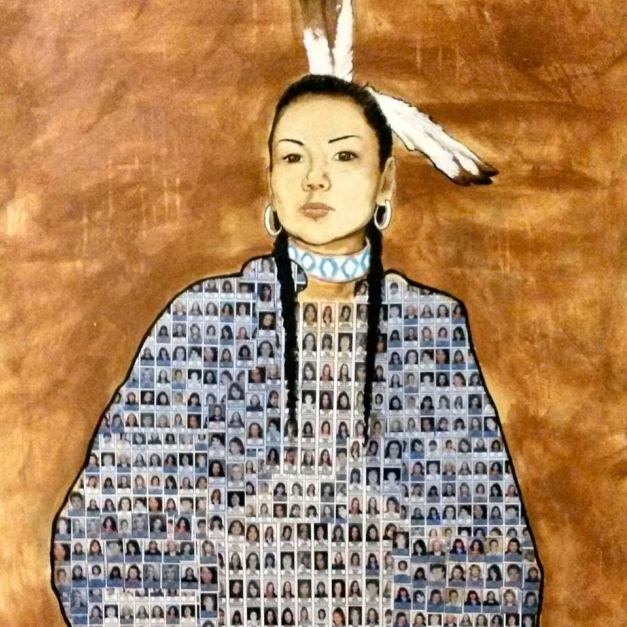 Sen. Tester has also called for a Senate hearing on the Missing and Murdered Indigenous Women epidemic, which will take place on December 12, 2018. Most recently in Oct of 2018 Sen Daines introduced bipartisan legislation to expand tribes’ access to national crime databases. Responses to "U.S. Senate unanimously approves bill to place more protections on Native American women"
why can't this happen canada? It is a deep disgrace that our precious mothers, sisters and daughters are hunted, kidnapped, raped and murdered and so little is being done to actively protect them. Databases and protocols are fine, but they don't stop the brutality. Our women deserve to be alive, healthy and safe. It took Savannahs sacrifice to gain this attention. Yes things are changing. An its about time.